Home / Grow Hair • Hair • Hair Care • Hair Growth • Healthy Hair / My Protective Style Challenge for 2016! I’ve decided to wear my hair in a protective style for most of 2016. I’m not a big fan of putting things over my hair in general but I really want to do something different with my hair. Additionally, I don’t want to have to manipulate my own hair with heat and other unhealthy things to do it. I will be using a wig for this challenge but might utilize braids once or twice during the year depending on how my hair feels. 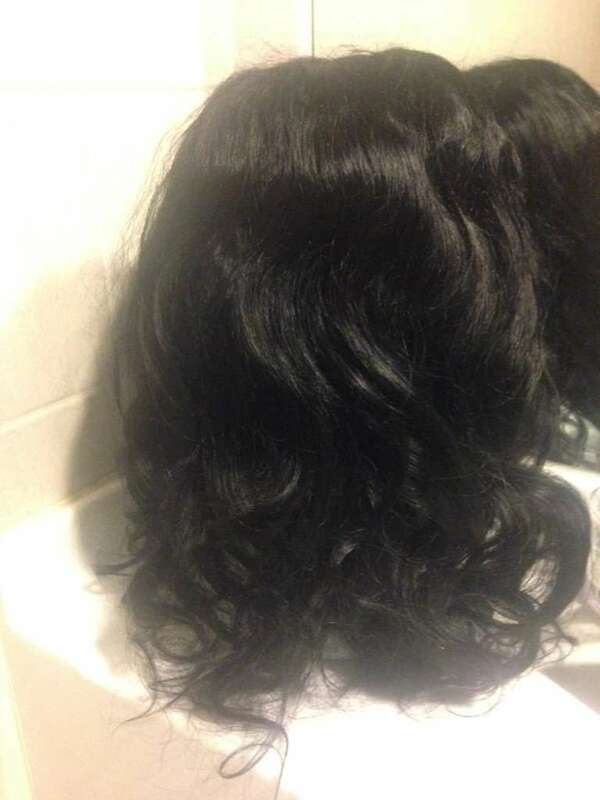 My wig is 100% human hair, color 1, body wave, 14 inches, full lace wig, custom ordered from Ali Express. Please note that my hair is in good shape and not damaged at all. The main purpose of this challenge is to give my hair a rest and try a new look in 2016. 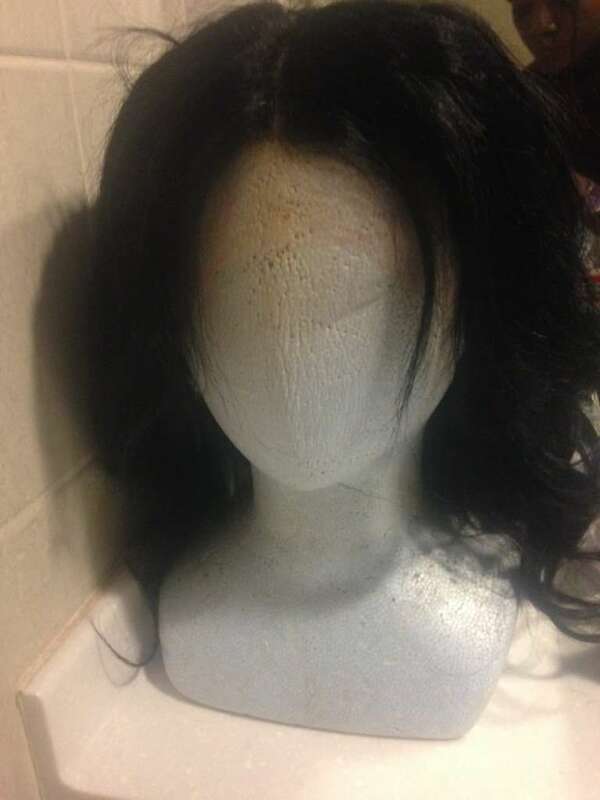 However, if you have damaged hair, you can still use wigs and I will be updating with several articles for the rest of the year. You can read more about my protective style challenge, join, ask questions and view more pictures HERE.